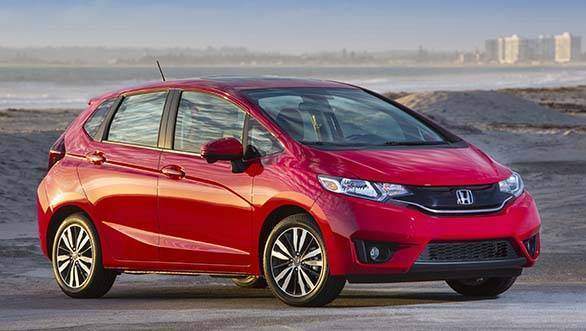 Honda has recalled approximately 1.43 lakh units of the 2014 Civic and the 2015 Fit in the US. Honda has issued the recall to update the software managing the CVT. The software in the affected vehicles is suspected to cause high hydraulic pressure in certain transmission modes, resulting in high stresses developing in the drive pulley shaft. The shafts are not designed to withstand the high pressures caused and the repeated application of the same may result in the shaft breaking. Owners of the affected cars can take them to the nearest Honda dealerships once they get the notification from Honda regarding the recall. If the car is found to carry the defective software, Honda will be repairing the problem free of charge. As of now, warranty claims processes in the US have revealed that no crashes or injuries have been reported due to this issue.